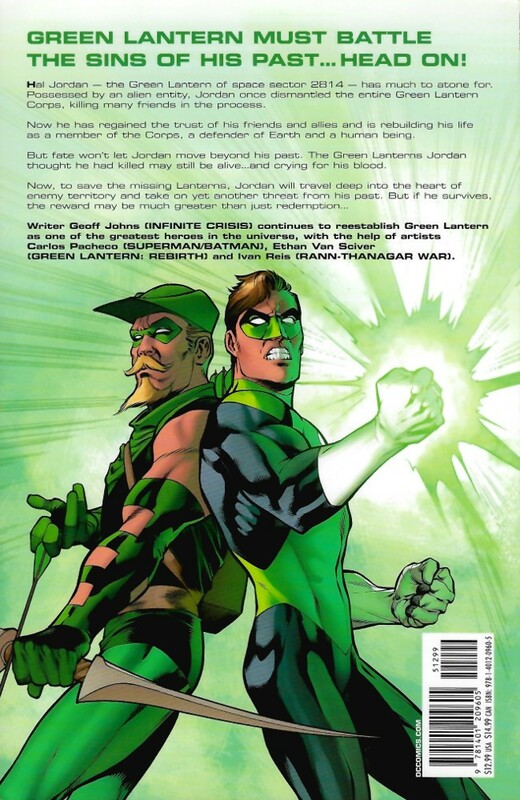 Info édition : Contient Green Lantern (2005) #7-13. Galerie de couvertures en fin de recueil. Noté "First printing" mais n'est pas la première édition, une version cartonnée étant parue en novembre 2006. 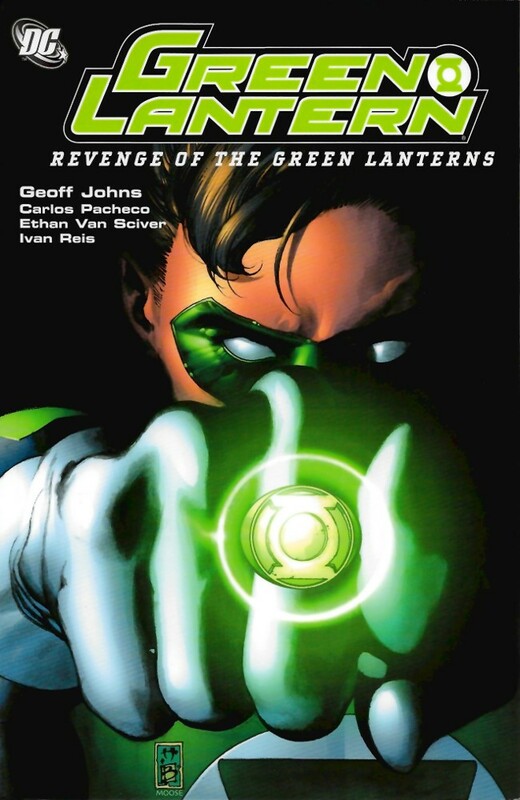 Résumé: Writer Geoff Johns continues to reestablish the Green Lantern as one of the greatest heroes in the universe, with the help of artists Carlos Pacheco, Ethan Van Sciver and Ivan Reis. 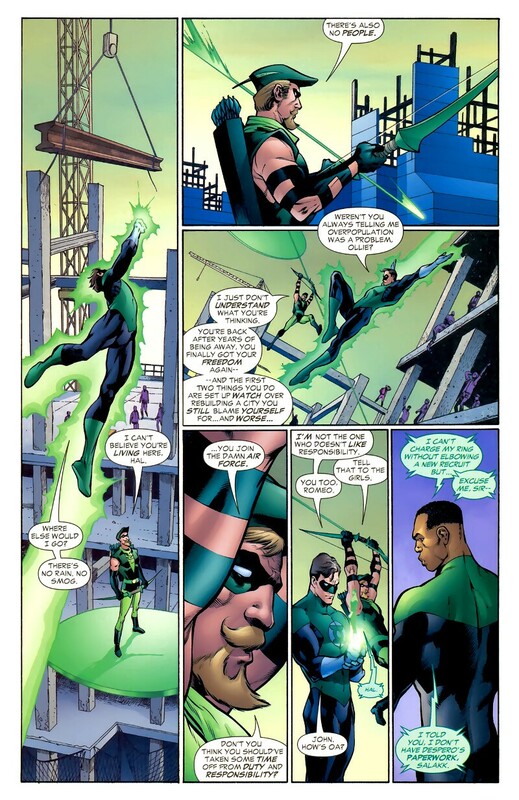 Hal Jordan—the Green Lantern of sector 2814—has much to atone for. Possessed by an alien entity, Jordan once dismantled the entire Green Lantern Corps, killing many friends in the process. Now he has regained the trust of his friends and allies and is rebuilding his life as a member of the Corps, a defender of Earth and a human being. But fate won’t let Jordan move beyond his past. The Green Lanterns Jordan thought he had killed may still be alive…and crying for his blood. Now, to save the missing Lanterns, Jordon will travel deep into the heart of enemy territory and take on yet another threat from his past. But if he survives, the reward my be much greater than just redemption….